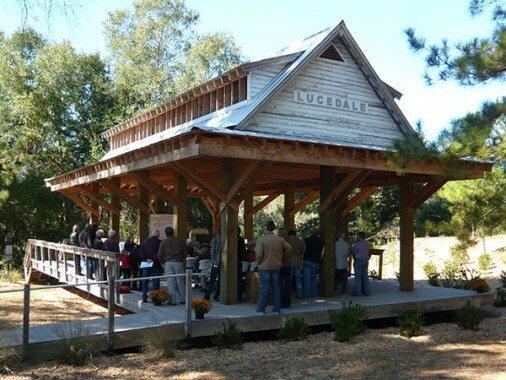 The community of Lucedale has traditionally relied upon the natural resources of the environment to create industry and economy. A new greenway provides a place for the community to enjoy nature and to learn about native plants and animals. 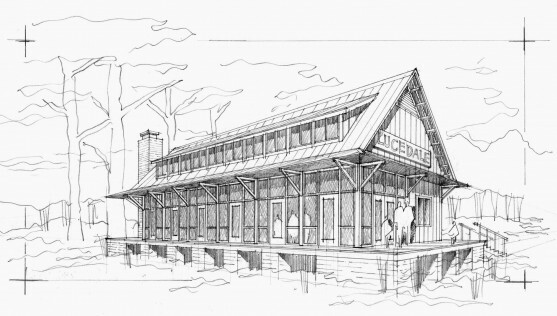 Depot Creek contains a handicap-accessible looped boardwalk and trail, and a visitor education pavilion. The centerpiece is the intersection of the creek and the railroad bridge to the southwest. 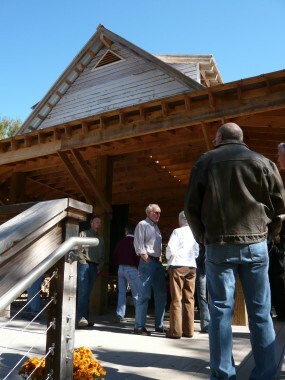 The project is owned by the Land Trust for the Mississippi Coastal Plain.